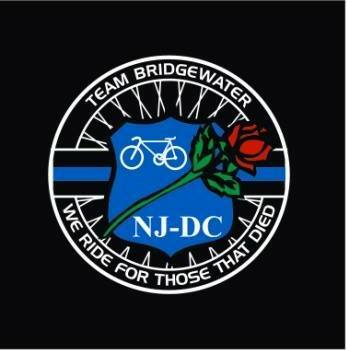 Each year members of the Bridgewater Township Police Department join thousands of officers from around the country to honor those who have died in the line of duty bicycling from northern New Jersey to the National Law Enforcement Memorial in Washington DC. We thank them for the dedication and service by volunteering their time for this great cause! For more information contact Sgt. Hobbs. To support our officers click on the two icons below. 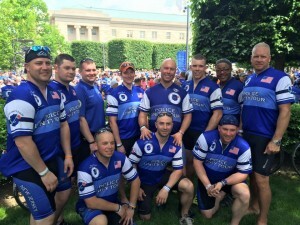 The Police Unity Tour Incorporated was formed in 1997 by a group of law enforcement officers from New Jersey who rode their bicycles from Florham Park, New Jersey to Washington, D.C. For the past eighteen years, law enforcement officers nationwide have ridden the 300 plus mile trip, with the purpose of raising awareness and financial support for the National Law Enforcement Officers Memorial Fund. 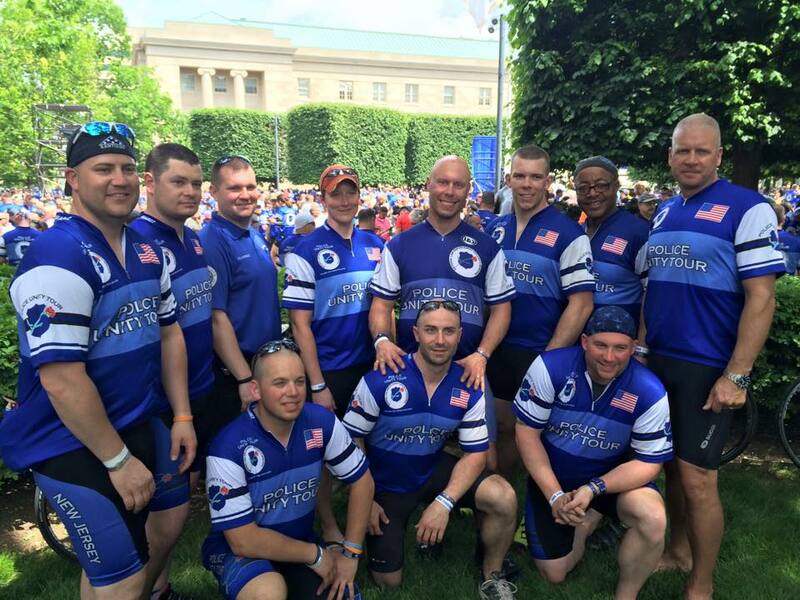 The Police Unity Tour has grown from 18 members to over 1200 nationwide who make the annual trip. Because of their efforts and your generosity, over 8 million dollars has been donated to the Memorial, making the Police Unity Tour the single largest supporter of the National Law Enforcement Officers Memorial Fund. We are proud of our accomplishments. You can be proud too, knowing that you are committed to this worthy cause. The Police Unity Tour is a non-profit organization under section 501© (3) of the Internal Revenue code, therefore, donations made to the Police Unity Tour are fully tax deductible. With your help the Police Unity Tour to continues to be the largest supporter of the Memorial as well as a founding partner in the National Law Enforcement Museum.